When Forbes released their list of Richest Africans in 2017, the leaders in the tech industry could not be ignored. 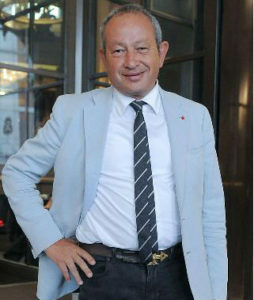 Onsi Sawiris is number 18 on the overall African rich list, he is the patriarch of the Sawiris family, Egypt’s wealthiest family. 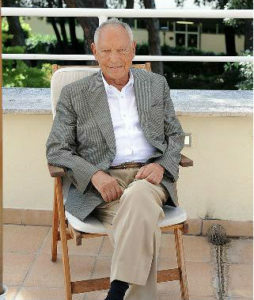 Onsi made a large portion of his fortune through his company Orascom Construction Industries. He then started Global Telecom Holding S.A.E. in 1998, it is an international telecommunications company operating GSM networks in the Middle East, Africa, Canada and Asia. The company now has a total population under license of approximately 409 million. Global Telecom Holding is a member of the VimpelCom Group, which is one of the world’s largest mobile telecommunications provider by number of customers. 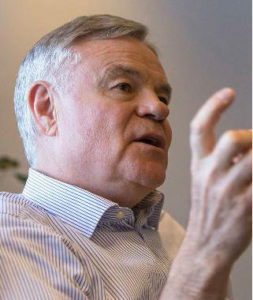 Koos Bekker number 11 on the overall African rich list, is a respected and shrewd executive who managed to oversee the transformation of South Africa’s newspaper publisher Naspers into a digital media powerhouse. Bekker saw the rise of Naspers due to their market capitalization which saw from $600 million to $45 billion all whle not taking a single salary, bonus or benefit, instead he was compensated via stock options which grew over time. In 2015 he sold more than 70% of his Naspers shares. The company now operates in 130 countries and it is also registered on the London and Johannesburg Stock Exchanges.Other than media in the US and China Naspers boasts the largest market capitalization of any media company and is larger than any in Europe. Isabel do Santos, 8th on the overall African rich list, is the daughter of Angola’s long serving president. The richest African women on this list, dos Sants made her fortune through investments in various ventures in Angola and Portugal. In Angola, her assets include 25% of the county’s largest mobile network, Unitel, and 42% of a bank, Banc BIC. In addition, she owns 6% of Portuguese oil and gas firm Galp Energia and is a large stakeholder in both Portugal’s fourth largest bank and a cable TV and telecom firm, Nos SGPS . Dos Santos claims to be an independent businesswoman but controversy and rumors have always surrounded her with regards to her father’s dealings in her businesses. Naguib Sawiris, 7th on the overall African rich list, built his fortune in the telecoms sector with his company Orascom Telecom Media & Technology (OTMT). Sawiris has also, since 2013, built major stakes in gold mining companies that operate in Canada, Australia and Africa. The Egyptian stepped down as CEO of OTMT in December 2016. 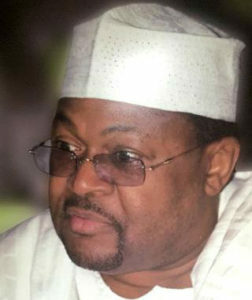 Mike Adenuga, is placed 3rd on the overall African rich list and is Nigeria’s second richest man thanks to the fortunes he has made from his telecoms and oil production companies. Adenuga’s telecoms company, Globacom is the second largest operator in Nigeria with 36 million subscribers, the company also extends into Ghana and the Republic of Benin. His oil business, Conoil Producing, runs 6 different oil blocks. He made his first fortune trading lace and Coca-Cola.